12~24 VAC / VDC Operation. 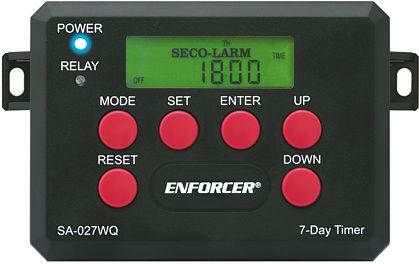 Up to 60 programmable events. Memory saved if power fails.